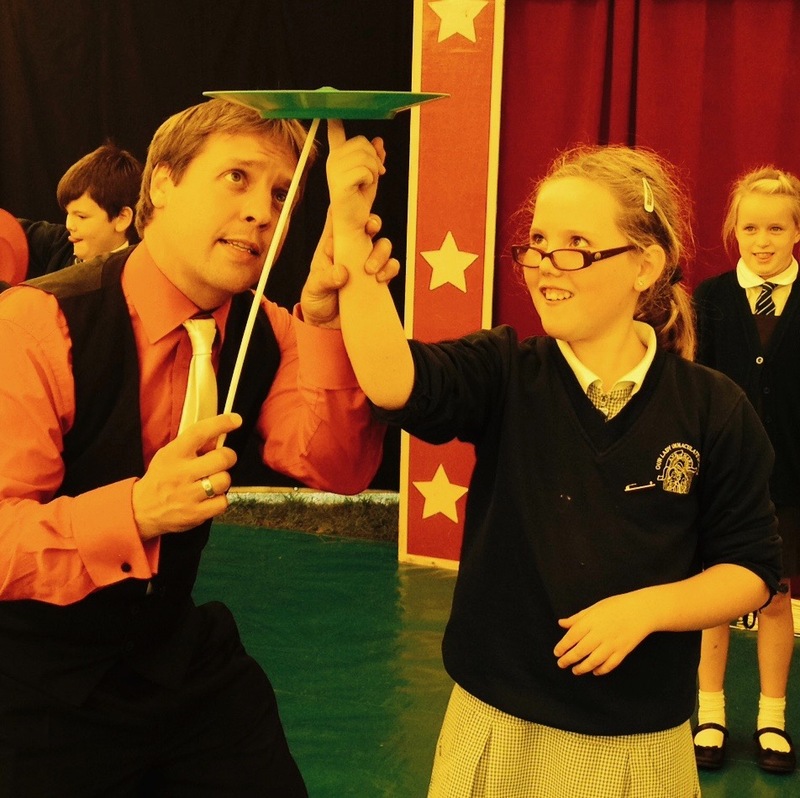 Circus Sensible has been teaching and entertaining for over 30 years! We are undoubtedly one of the UK's most loved Circus Companies. Just look at our reviews to see how well our Big Top days and Circus Days go down. We love what we do and it shows! How much will travel cost? For a day of Circus Workshops with one of us, travel will usually be £10-£20 and rarely more than £30. Our Big Tops come down from the North West so travel for Big Top Days is often a bit more. As a rough guide, a Day with one of our ‘baby’ Big Tops in the South of England, Northumberland or the South of Scotland, including travel, will come to around £1695+VAT including travel on average. A day in the Midlands or Yorkshire will be about £1550+VAT including travel. Get in touch to get an exact price. What skills are included in a Circus Workshop? 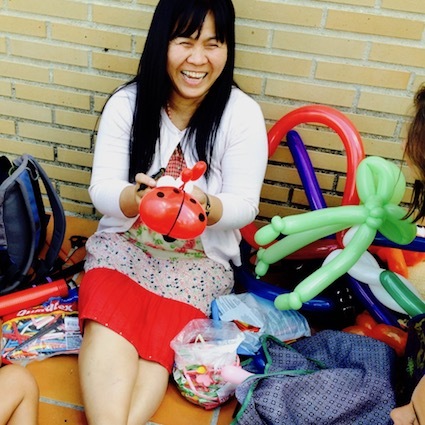 Our Circus skills workshops can include Juggling, with scarves, balls and clubs, Chinese Diabolo, Devilstick or Flowerstick, Plate spinning, Poi, Chinese ribbons, Cigar boxes, Lolo balls, Hula Hoop, Chinese ribbon, Fun Wheels etc. We can also bring along Unicycles and a Tightrope or Slackline on request. We have 7 ‘baby’ Big Tops and a large team of willing performers so we generally have good availability. However, it’s a good idea to get in touch early and get your event pencilled in the diary to avoid disappointment. Will our Big Tops go up on concrete? Unfortunately we can only put our tents up on grassed areas as we have to stake the tents down. We need relatively level, well drained ground with no underground pipes or cables. We also need to have access right up to the site for our vehicles. Do our staff have safety checks? All our staff have current CRB/DBS checks. We have Public liability Insurance and risk assessments available. Do we do Corporate Events? Yes, our Shows, workshops and entertainment are perfect for all events, including team building days, staff and family fun days, Staff away days and so on. Do we do Children’s Parties? Yes we do! Amazingly we often take our Big Tops out for the Ultimate children’s party! If you’ve got a big enough garden or field we can come and perform Shows, Workshops and Walkabout entertainment. Can I book Circus Sensible for more than one day? Yes, we can come for as many days as you like. We often spend a few days or even a week in a school. 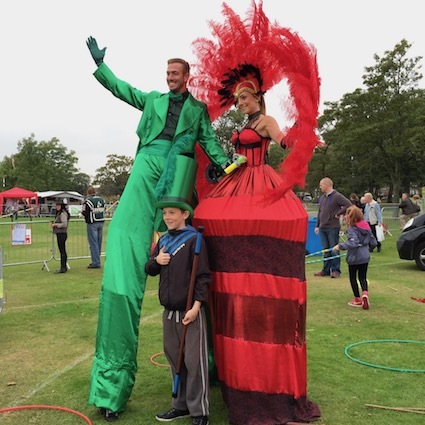 Another option is to have Circus skills workshops in School on a Friday and then Shows and workshops with our Circus tents as part of your School fete on the Saturday. Is there any discount for Charities? We don't have any specific discount schemes but we are always flexible and will try to fit into your budget. You can also follow us on Facebook and look out for our regular offers. We are very flexible but generally we ask for a 50% deposit with the rest payable just prior to the event. BACS is always best. Where are Circus Sensible based? 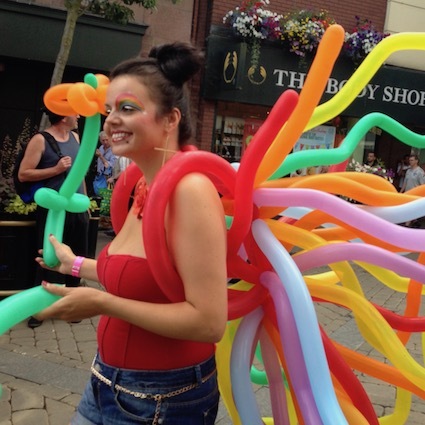 Circus Sensible are based in London, Manchester, Bristol, Leeds, Glasgow and Edinburgh. Wherever you are, the chances are, we're not too far away!